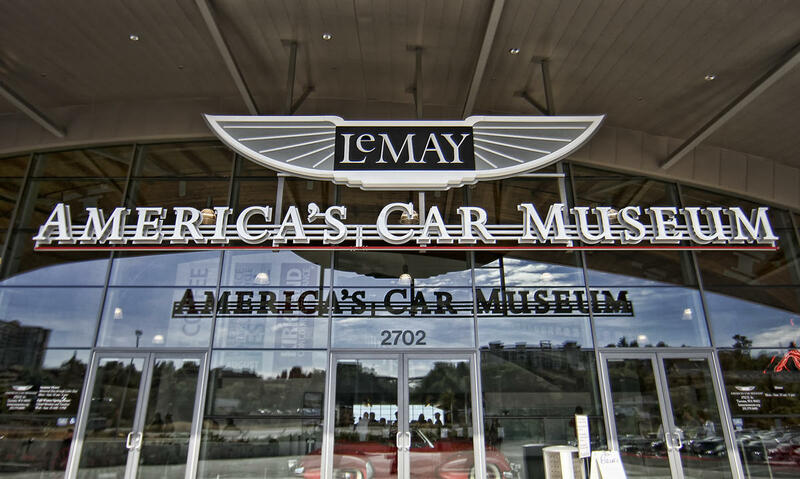 Join LeMay - America's Car Museum for an evening jam packed with entertainment including the smooth sounds of steel drums, an aerial champagne show, roving stilt dancers, a samba parade, and more! At this year's event, the museum will be transformed to a celebration of Brazilian CARnivale! through gourmet cuisine from El Gaucho, live music from Cambalache Salsa, Seattle's Premier Salsa Band, and a dazzling fireworks display from title sponsor Emerald Queen Casino. The Wheels & Heels Annual Gala raises funds to support ACM's mission, including educational programs and the new Hagerty Education Program at America's Car Museum. Become a member of America's Car Museum today and receive member rates on Wheels & Heels tickets! Attire: Brazilian CARnivale! Ticket Information Member Ticket: $225 | Individual Future Member Ticket: $250 | Individual Patron Ticket: $800 | Couple Includes overnight accommodations at Murano Hotel, transportation to and from gala, ticket to gala, and name recognition in catalogue. Membership Table: $1,800 | Table of 8 Friendship Table: $2,000 | Table of 8 Corporate Member Table Sponsor: $2,200 | Table of 8 Includes preferred seating, table signage, and sponsorship recognition in auction catalogue. Corporate Table Sponsor: $2,400 | Table of 8 Includes preferred seating, table signage, and sponsorship recognition in auction catalogue. Guests may buy tickets and RSVP for the event onlin. For more information, please email info@lemaymuseum.org or call 253-779-8490 x1000.